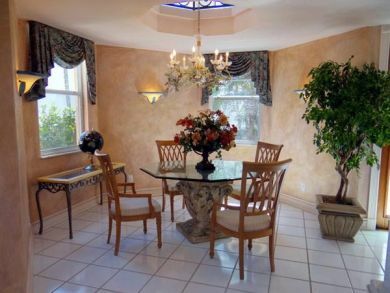 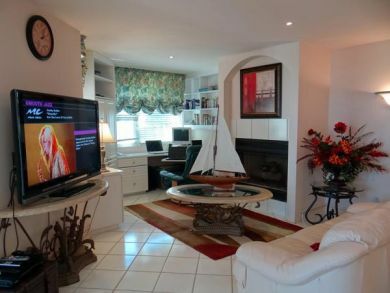 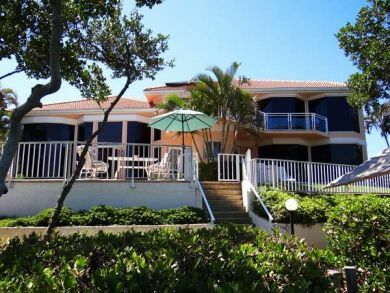 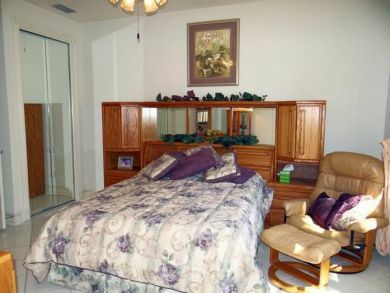 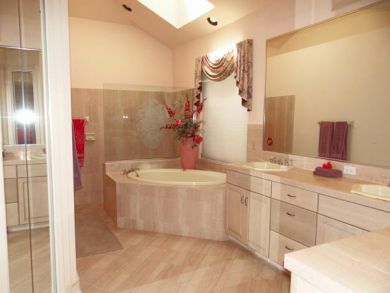 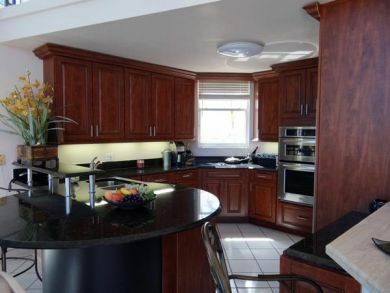 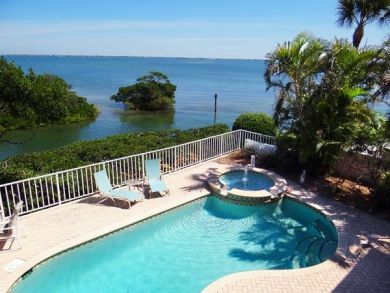 This vacation rental is located Bayside near Publix on Longboat Key. 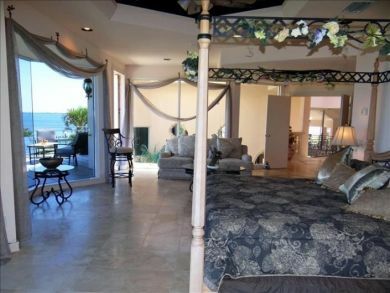 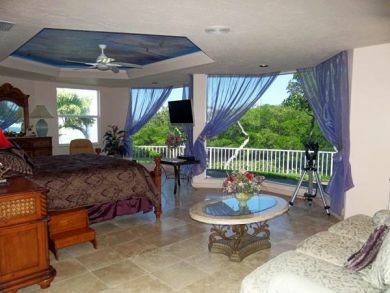 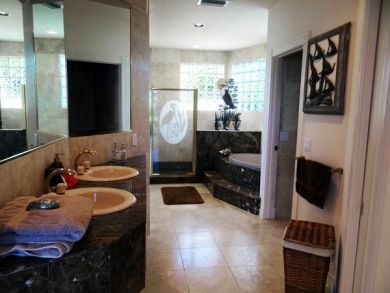 Private property has views of Sarasota Bay. 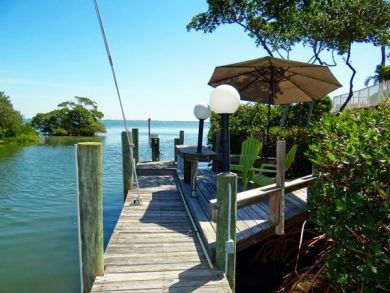 The whole rear of the house is glass allowing views of water, nature, boats and sunrises. 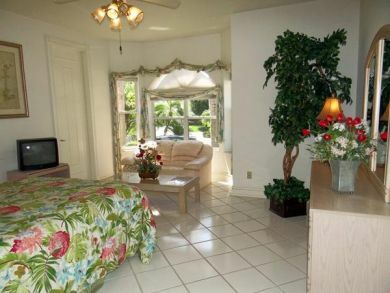 Spacious accommodation tastefully furnished. 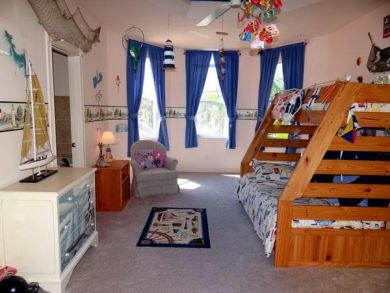 Additional Sleep Options: Bedroom 5 has one set of full/twin bunk beds.